Summer Time For A Boost! Summer Time is a great time to add a boost for to your marketing. People become more active and looking for more things to fill their schedule. As a result, this is a perfect opportunity to add your business into their life and part of their routine! Go2KarateSites has been helping countless Martial Arts schools to create an extra punch for their summer programs and summer camps. 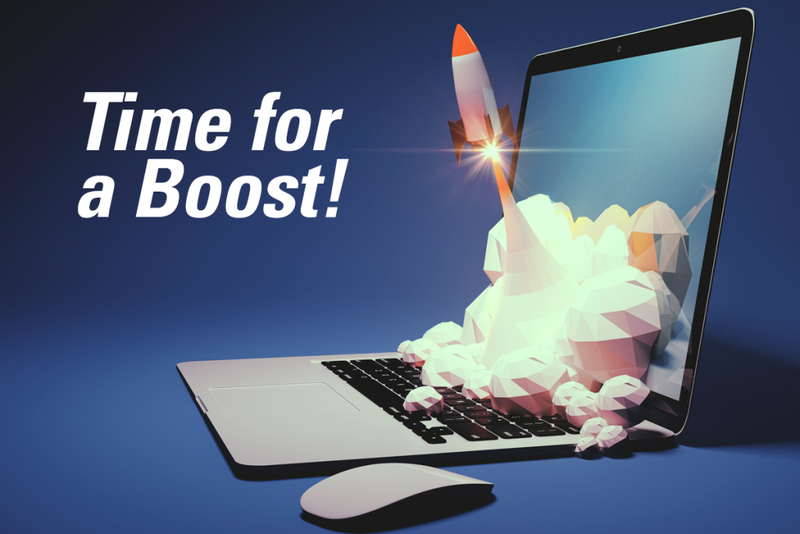 Especially if you are not marketing your website, this is an ideal time to get started putting your landing pages in the right targetted places. Start the buzz in your community, making sure it’s known your school is the one to enroll in. You may have heard paid marketing as the ‘steroid’, it is meant for a quick serving boost to promote website users to your website. Google Adwords, Facebook and Instagram Ads, Bing Ads, more and more social media and search engine companies are providing businesses with promotional space to serve their users. This opportunity has become hugely sought after territory small businesses. Go2KarateSites helps businesses just like your stay competitive in your local market. 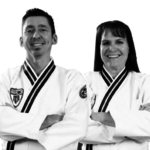 Applying relevant keywords to the programs and camps your martial arts school operates with. Do not wait to get started, make your school the school! Next Post: Congratulations Mr. Anthony Linnabery of All Family Taekwondo!